When Douglas Peterson called to make a doctor’s appointment recently, he was given a choice. He could see the doctor in three weeks, or a nurse practitioner the next day. He’s not alone. In doctor’s offices, walk-in clinics, emergency rooms and long-term care facilities throughout the country, nurses are increasingly the front line of primary care — the healthcare professionals we’re most likely to see first when something ails us. In a report released today called “Leading Change, Advancing Health,” the Institute of Medicine and the Robert Wood Johnson Foundation outline the many ways in which nurses are key to solving many of the challenges facing health care. “Given their education, experience, and unique perspectives and the centrality of their role in providing care, nurses will play a significant role in the transformation of the health care system,” the report states. For many years nurse practitioners have helped make up for a growing shortage of primary care and geriatric physicians. They’ll continue to play that role as health care reform brings coverage and access to more Americans. But the contribution of nurses goes beyond filling in when doctors aren’t available. Nurse practitioners can play a key role in improving the quality of health care for older patients with chronic illnesses. “Nurses are positioned across the health care system to provide high quality health care, increase access to health care services, and keep costs down,” notes the Center to Champion Nursing in America, an initiative of AARP, the AARP Foundation and Robert Wood Johnson Foundation. At the time, advanced practice nursing had plenty of critics. Physician groups worried that the quality of medical care would suffer, since nurses receive less training than doctors. Some professional nursing groups voiced concerns that nursing’s unique role would be diluted. One proving ground has been the Veterans Administration, which has long made extensive use of nurse practitioners. Findings reported in 2009 showed that the V.A.’s Home Based Primary Care Program, run entirely by advanced practice nurses, reduced hospital stays from 14.8 days to 5.6 days and kept many patients out of nursing homes by helping them live independently. Some of the crucial roles nurse practitioners fill are less easy to measure but just as important, advocates say. One is providing information. “I can’t tell you how often patients see the doctor and then sit down with the nurse practitioner and say, ‘Would you please explain what’s going on,’ ” says Salmon. In their role as teachers, nurses tend to stress preventive care, encouraging patients to follow healthier lifestyles. Differing views also exist at the state regulatory level, which determines what care nurse practitioners can and can’t provide. Some states require nurse practitioners to work directly under a doctor’s supervision. Others allow them far greater autonomy. Some states allow nurse practitioners to write a full range of prescriptions. Others don’t. Not surprisingly, professional nursing organizations would like to see more uniform state regulations and greater autonomy for advanced practice nurses across the country. So would many nursing professionals. “Frankly, it’s a waste of time and money to require a nurse practitioner to get a doctor’s signature to order a blood test or send a patient to physical therapy,” says Tara Cortes, PhD, RN, FAAN, executive director of the Hartford Institute for Geriatric Nursing at New York University College of Nursing. The Institute of Medicine report concurs.”Restrictions on scope of practice and professional tensions have undermined the nursing profession’s ability to provide and improve both general and advanced care,” it states. The report calls on both states and insurance companies to change regulations so that patients can choose from a range of providers, including advanced practice nurses, to meet their health needs. Again not surprisingly, physicians groups still emphasize the overriding importance of doctors. 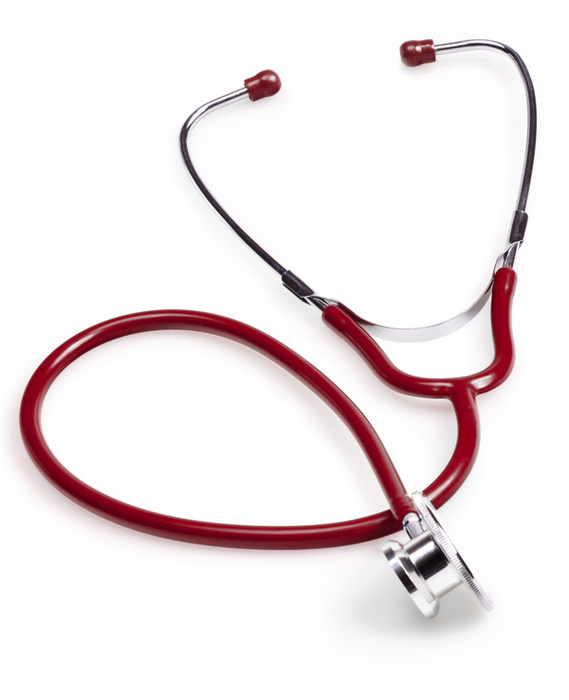 “Patients with complex problems, multiple diagnoses, or difficult management challenges will typically be best served by physicians working with a team of health care professionals, that may include nurse practitioners and other non-physician clinicians,” the American College of Physicians emphasized in its 2009 position paper on nurse practitioners. Especially at a time when the landscape of medical care is changing rapidly, such turf battles are likely to continue. But as doctors and advanced practice nurses increasingly work side by side, there’s also a growing sense of trust and collaboration. Article courtesy of Peter Jaret for AARP.com.